Discussion Miura CB 57 versus CB 1008 ...how do they compare? Miura CB 57 versus CB 1008 ...how do they compare? 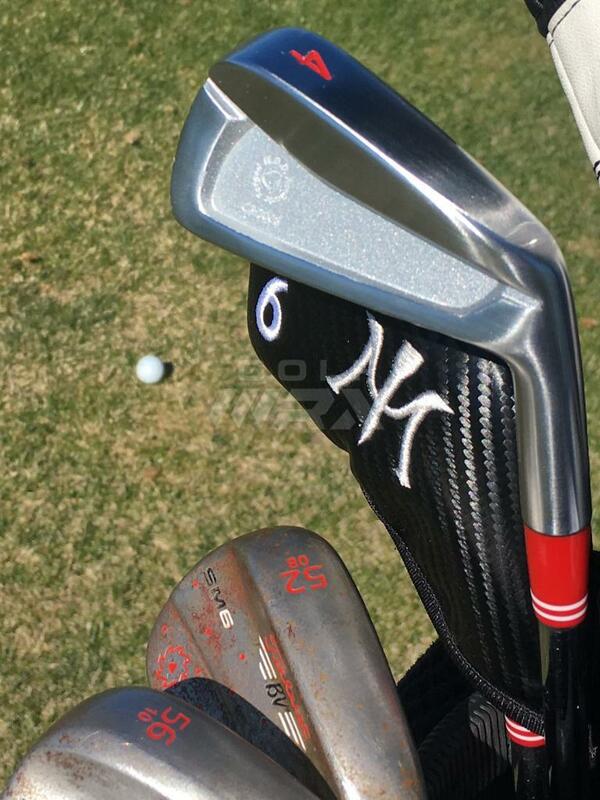 (I noticed Kevin Chappell playing the 1008's in the longer irons -- and MC 501's in the short irons -- which makes me think the 1008's are pretty darned forgiving...at least a lower COG to get the ball up. Everything I've read says the 1008 is more forgiving. I hit the CB 1008's a fitting and they are ridiculously good! Better ball speed than taylormade p790 and very forgiving. Haven't hit the 501s but they look amazing too. I just got a set of CB1008's a week ago and all I can say is wow. Very soft, very forgiving, and surprisingly they go quite a bit further than my previous gamer set. I've tried everything from PSi Tour to PXG 0311T to P790's searching for a players iron with a little bit of forgiveness and these CB1008's take the cake hands down. Very surprised given they're one piece forged. Needless to say, I'll be playing them until the grooves are gone! Love my 1008’s!! The 202 is still the best Miura Cb of all time IMO. 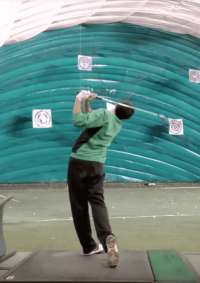 No offset with a better ball flight. The mc 501 is made from the same dye as the 1008. They just changed the back of the club so I can see why chappel would put them together. I’m hoarding all the 202’s with conforming grooves as most of them on EBay are NON conforming.